WWE's Hall of Fame has certainly lost its lustre in recent years, as it has now become the most tedious event over WrestleMania weekend. In fact, it might actually be the most tedious wrestling event of the entire year. There are a ton of reasons why WWE's Hall of Fame has become such a snoozefest, but instead of focusing on all of them, I want to focus on the three biggest things that would help improve the event from a fan perspective, and from a legitimacy perspective, meaning no more undeserving inductees. So, with that in mind, let's get started! 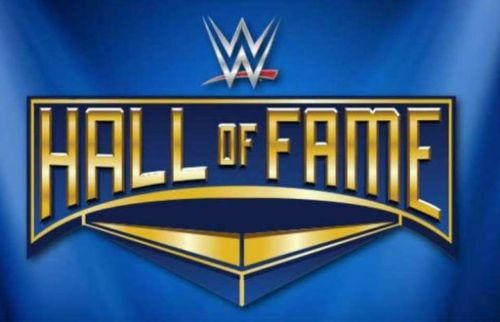 It's pretty well-known by now that WWE wants to hit quotas for their Hall of Fame induction ceremony, and unfortunately, the company policy for its HOF inductees has led to a few undeserving inductions. 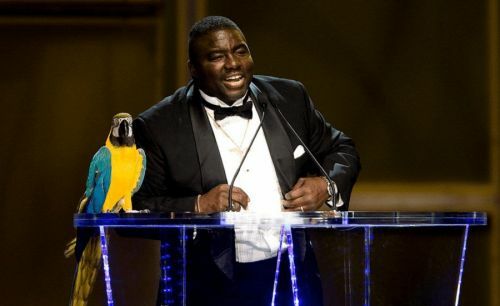 To sum it up, every year WWE tries to have at least one female inductee, a celebrity inductee and a tag team which has allowed Beth Phoenix, Ivory, Koko B. Ware, The Bushwackers, and Tony Atlas to get into the Hall of Fame. Of course, it goes without saying that all of the aforementioned acts don't really deserve to be in the HOF. Removing quotas would hopefully ensure that people who didn't have great careers would be kept out of the Hall of Fame. Obviously, WWE won't take anyone out of the HOF, so the people who have already gotten in will stay in, but making this change would limit the number of undeserving inductees from year-to-year.